I love your poem above. 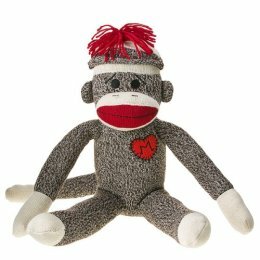 See TRENDenterprises.com for Sock Monkeys for the classroom. I hope you like them.